Livestock feeds for sheep, goats, chickens & pigs. 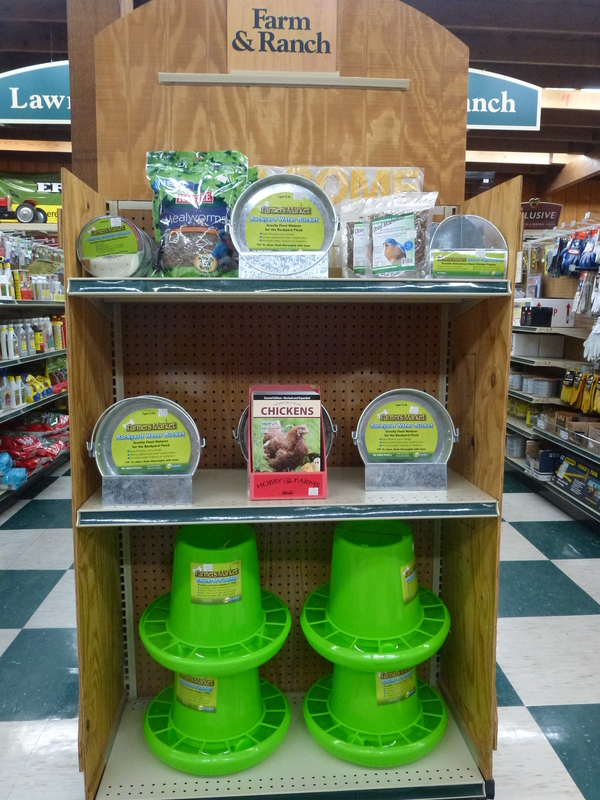 Lochte Feed & General Store has livestock feeds for all animals, including sheep, goat, chicken’s and pigs. 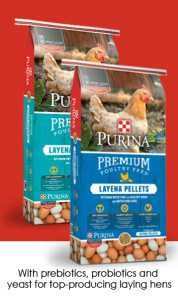 We offer livestock feeds from the top brands you love including Purina Feeds, Ful-O-Pep, and Wendlands. In addition to livestock feeds you will find animal health care products to keep your livestock healthy. 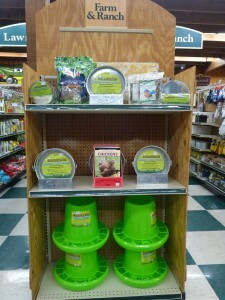 Don’t forget about the supplies such as buckets, feeders, waterers, heaters and more. Looking for something special, ask our friendly staff. Come see our selection, browse our store isles and find your livestock supplies, feeds, and animal health products at Lochte Feed & General Store.